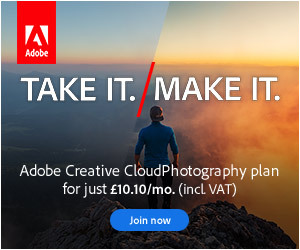 This is Part 2 of our Magazine Collection of Lightroom Presets which has been designed for Portrait Photographers to give glossy and stylized looks to their photos, perfect for use in Advertising Campaigns or for any photo which needs a polished and glamorous finish. 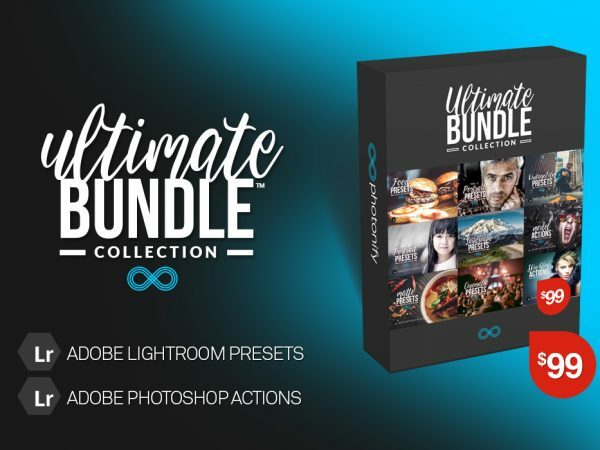 The set contains a range of different presets with many styles to give some unique and interesting looks. 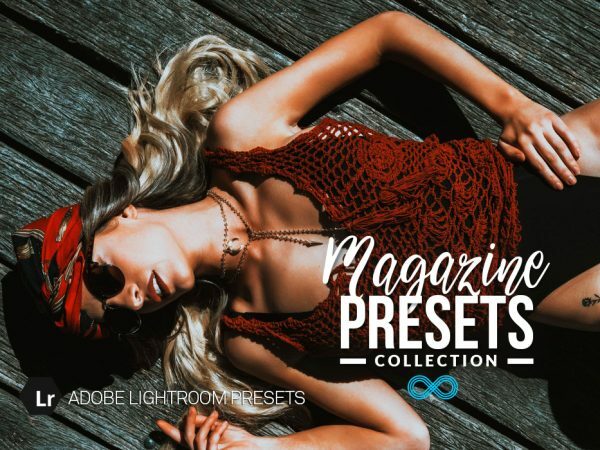 This set contains 36 Lightroom presets for fashion & portrait photography in a range of styles which have been specially designed to provide different looks for your images.